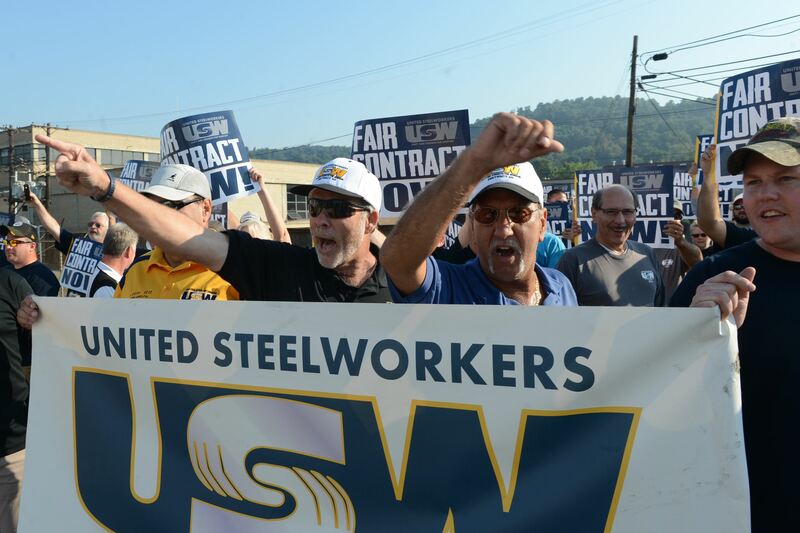 Aug 17, 2015 – MIDLAND — More than 300 United Steelworkers union members locked out from the Allegheny Technologies plant rallied Monday morning not just for a fair contract, but for the chance to get back to the negotiating table. ATI, which has 12 plants and employs more than 2,200 USW workers across the country, locked out the union members Saturday night as a result of a failure by the two sides to reach a contract agreement. Union workers since July 1 had been working on a day-to-day basis after the last contract expired at the end of June, and negotiations had been progressing but hit a wall when union leadership failed to bring to a vote ATI’s “last, best and final” contract offer in early August. Tony Tepsic, president of the Midland contingent of USW workers Local 1212, said more than 300 people marched through Midland on Monday morning demanding a new contract. “We are on an official lockout as of now, and we’re spending our time picketing,” he said. 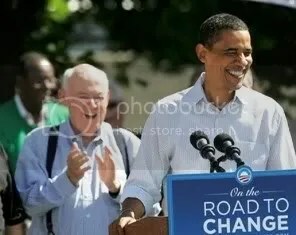 He called the rally “very productive” and said USW leadership attended, as did Beaver County Commissioner Joe Spanik. Spanik, who worked in the union for many years, said it’s imperative to get local workers back on the job and railed against the fact that ATI plans on bringing in nonunion workers during the lockout. Spanik said the march went through Midland down to the union hall and back up to the work site. The commissioner said he also plans to contact Allegheny County Executive Rich Fitzgerald to work on a solution to get workers back on the job. Spanik said other union rallies are planned for the ATI plant in Brackenridge, Allegheny County. A representative from ATI didn’t immediately respond to a request for comment Monday.